With an intense white light, metal halide bulbs dramatically enhance visibility in busy parking lots and sports fields. The quality of light in your work areas is as important for the comfort of employees and customers as it is for visibility. When it is time to install, retrofit, or repair your lighting, consider metal halide bulbs to get the most efficient and highest quality of light. 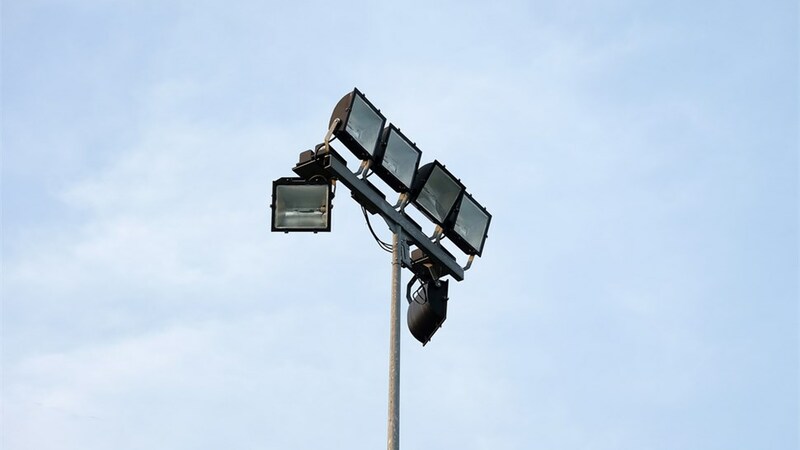 The bright white illumination produced by metal halide is ideal for precision work areas, parking lots, and sports fields. 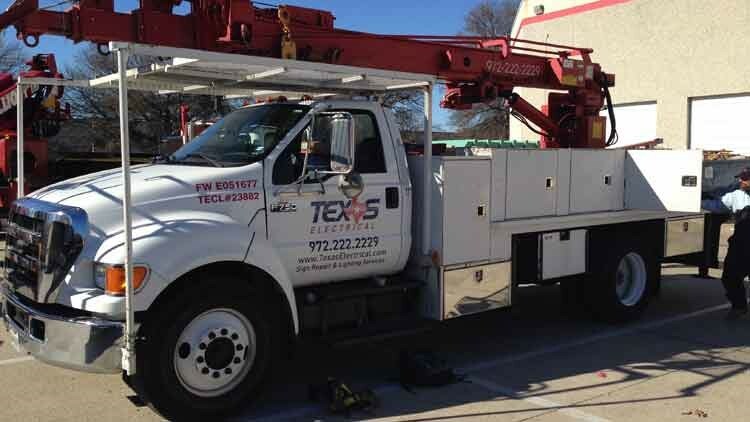 Texas Electrical can help you source the right lamps and bulbs to use on your property and install them—with help from our local Dallas Master Electricians! Since 1998, we have provided commercial lighting services with a focus on integrity, excellence, and quality. 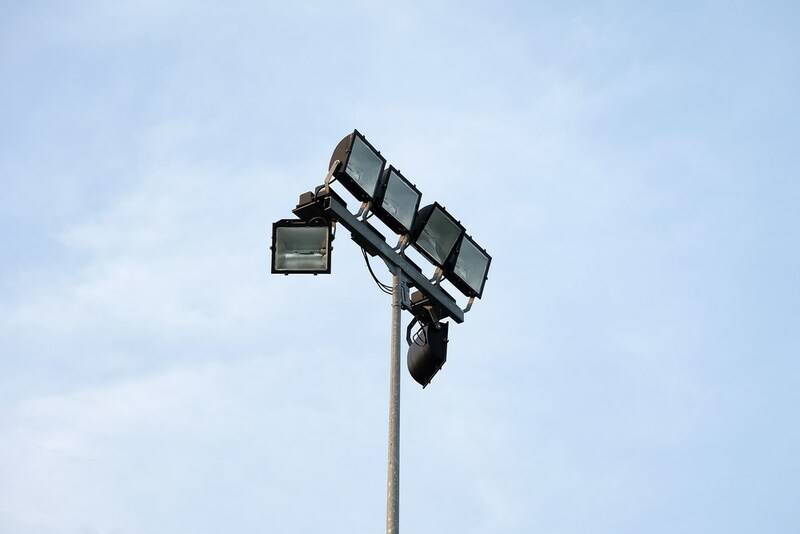 You can count on our licensed and insured electricians to provide the appropriate advice and solutions for stadium lights, parking lot lights, and security lights. With more than 25 years of experience in the lighting industry, our team has the know-how needed to properly and safely enhance any space. Your company needs a well-lit environment, especially when operating after hours. Make sure that your customers and workers enjoy optimal illumination and increased safety with metal halide or other premium commercial lighting. If you are interested in installation, give us a call to arrange an onsite consultation with one of our lighting experts. You can also fill out our online contact form to request a free price estimate for service right away.